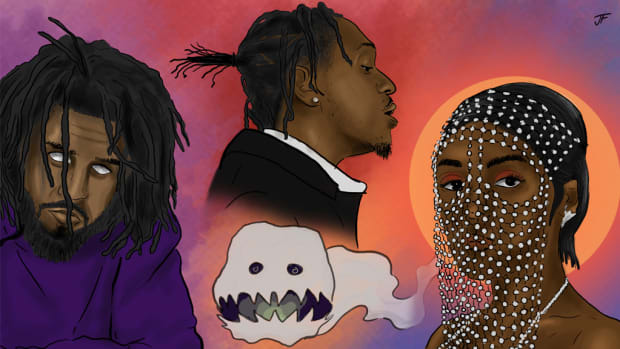 This past December, DJBooth published a list of the 10 most anticipated albums coming into the new year. 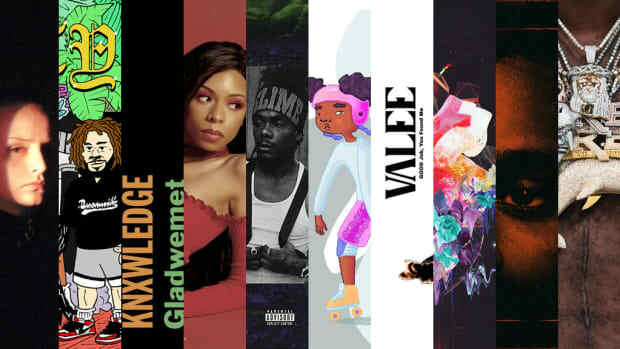 Five out of the 10 have been released within the first six months of 2018, and on June 29, Drake will release Scorpion. 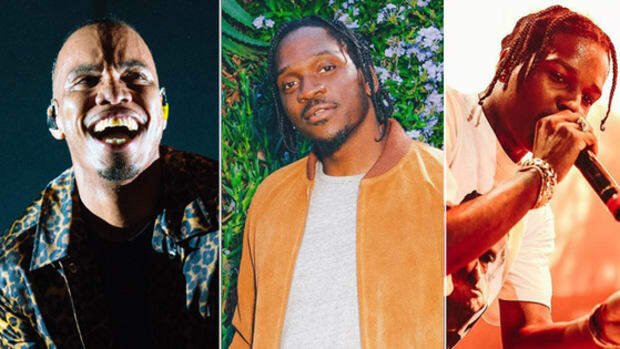 Pusha-T, Nas, Kanye, Kanye and Kid Cudi, and a joint album by JAY-Z and Beyoncé all dropping in the span of one month was not a fathomable occurrence when the year began, but the last few weeks have proved how quickly things can escalate. This summer has been one for the history books. With six full months left before the start of another new year, and with plenty of music still to come, we&apos;ve reconfigured our list and rankings to suit the second half of 2018. With hip-hop albums, it&apos;s often impossible to determine when a release will actually take place. We know albums are coming, but there&apos;s no telling how soon. 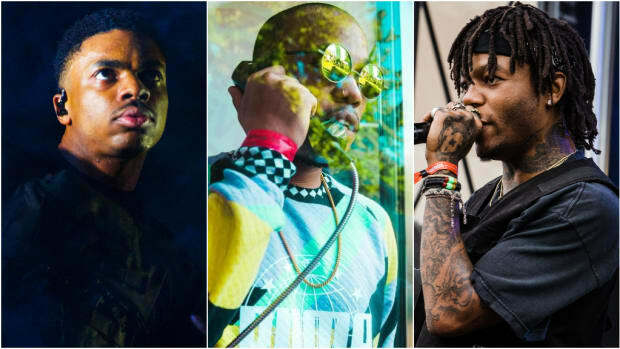 We&apos;re excited about new albums from Chance The Rapper, Earl Sweatshirt, EarthGang, and J.I.D, but there&apos;s little indication that their projects will drop this year. 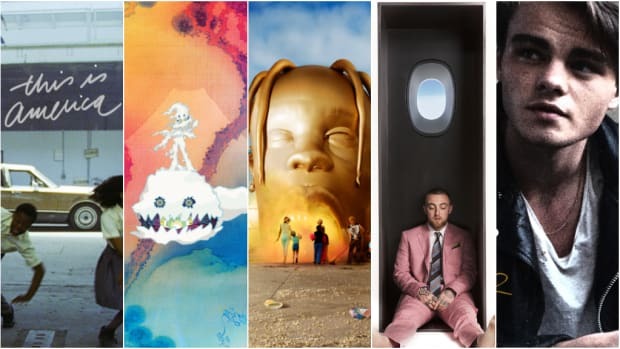 For our latest list, we&apos;ve selected 10 albums that are attached to either a confirmation of release, a title, a new single, or an actual release date (with a couple wild cards). These are albums we&apos;re anticipating the most, and that we trust will be released before the end of December. Noname is unpredictable. She moves in silence; the kind of quiet secrecy that’s required to collaborate with Beyoncé. The Chicago wordsmith recently returned to Twitter after a six-month hiatus. This is a promising sign that her reappearance marks the beginning of something. 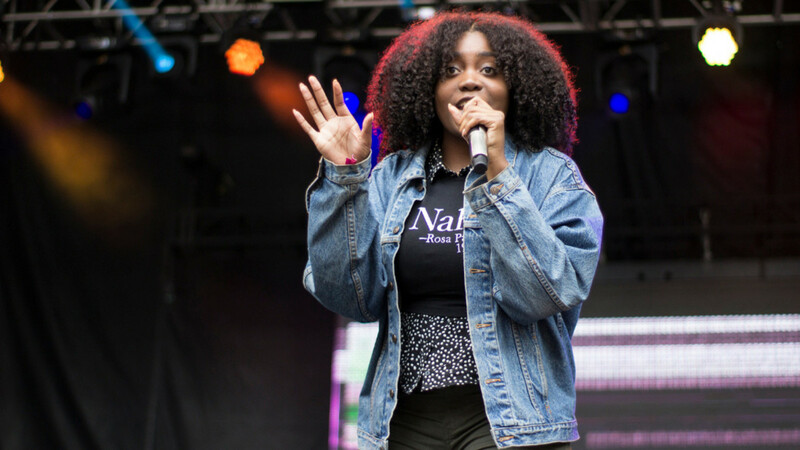 We’re still deeply enamored by Telefone, Noname’s incredible 2016 debut album, but the desire for new music is strong. We can only hope that her sophomore effort will be in our ears before the clock strikes midnight on December 31. GoldLink hasn’t officially announced an album to follow up 2017&apos;s At What Cost, but he has quietly built up the kind of momentum that leads to a big release. Appearing on Christina Aguilera’s “Like I Do,” joining H.E.R. on “I Can Feel It” from the Uncle Drew movie soundtrack, and grabbing Miguel for his brand new single, “Got Friends,” are all strong moves for the DMV rap star. Records of this caliber will have fans both old and new clamoring for new music. “Got Friends” is a stellar, a song that will likely have a strong summer presence. If you thought "Crew" was a fluke, think again. 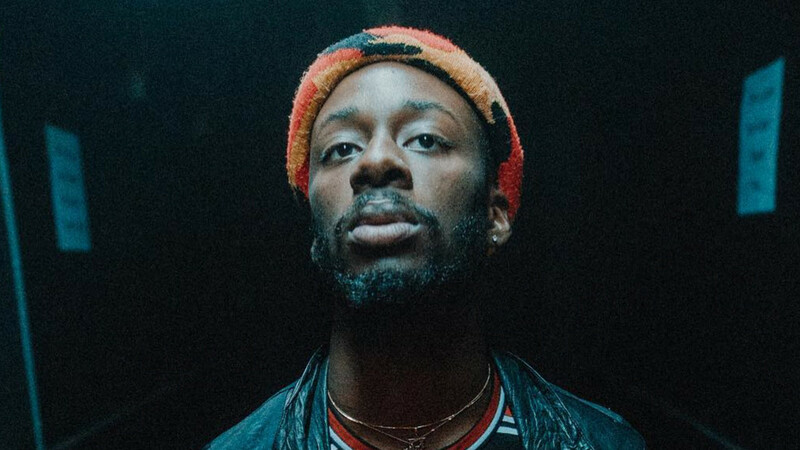 GoldLink season has begun, and we foresee an album on the horizon. 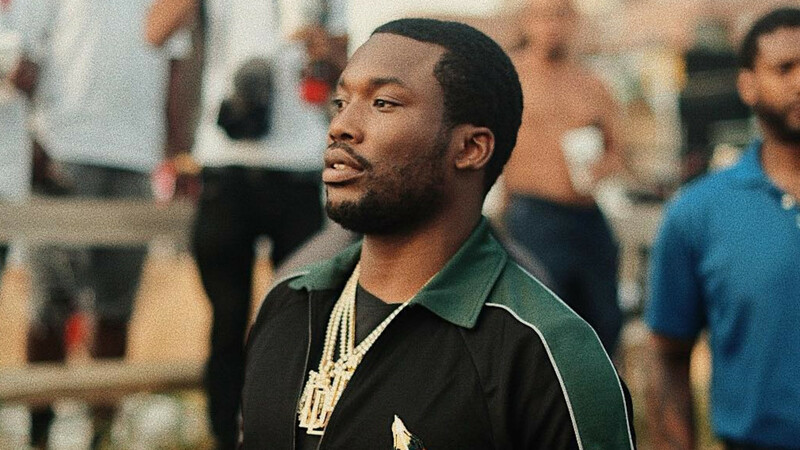 Meek Mill walked out of prison revered, championed, and heavily promoted with positive press. If he wanted to run for mayor of Philadelphia, he might actually have a shot. He has completely recovered from the aftermath of “Back To Back” and is in the position to drop his biggest album yet. If Meek uses this opportunity to deliver big anthems, thoughtful prison reform commentary, and the required Rollie mention, it will be the perfect statement to solidify his triumphant return. 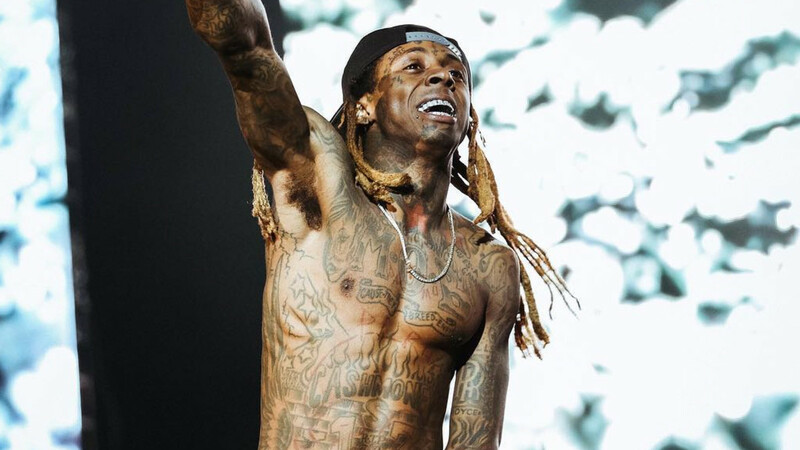 After three years of fighting for money owed and the freedom to release his long-awaited album, Tha Carter V, Lil Wayne exited the courtroom victorious just a few weeks ago. Before Birdman altered the album rollout, Wayne was ready to retire and was toting Tha Carter V as his final album. There’s no way of knowing if Tha Carter V that’s coming will be the same album from 2015, or if Wayne has scrapped the previous project during the lawsuit process in favor of all-new music. The time leading up to Tha Carter V has been filled with music, but if Wayne uses this album to touch upon all that has occurred over the last few years, this could be the standout album he has been alluding to for years. After all the fighting, he has to go out like Spike Spiegel—with a bang. 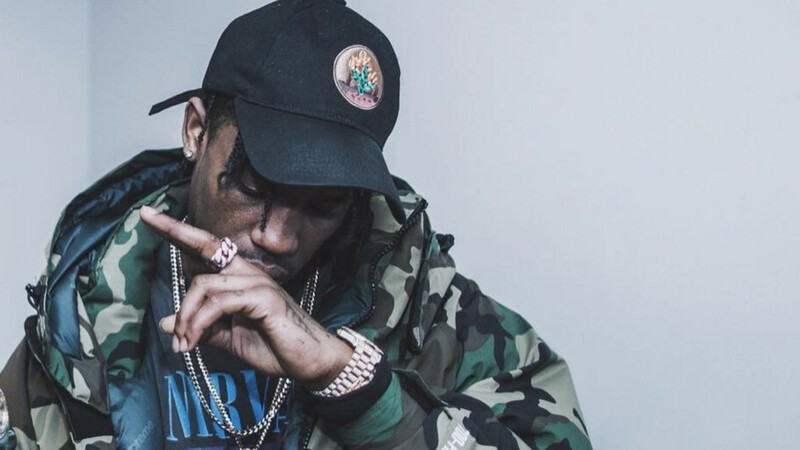 Travis Scott’s third studio album, Astroworld, has been teased for some time now. Scott has a way of building anticipation and has been gradual with the information surrounding his latest project. In August, while on Kendrick Lamar’s DAMN. 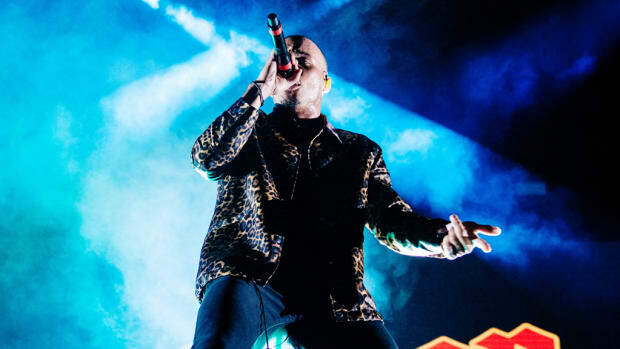 Tour, the Houston rapper told fans he would be going into hiding to complete his next solo album and a joint project with Quavo. Since the rather disappointing Huncho Jack, Jack Huncho came out at the tail end of 2017, it’s almost guaranteed Astroworld has been his focus since and could be near completion. With two solid projects and a strong commercial presence, Astroworld has the potential to blast him into another stratosphere of appeal and acclaim if it meets the expectations. 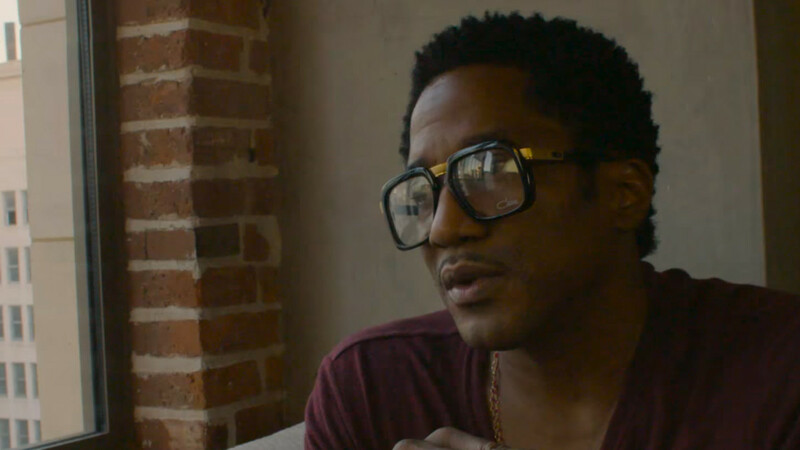 Prior to this past Saturday, there was no reason to believe Q-Tip would be releasing an album in 2018. The legendary frontman of A Tribe Called Quest has been mostly quiet following Tribe’s excellent, We got it from Here… Thank You 4 Your service. To our pleasant surprise, Tip recently took to Twitter and announced that the long-awaited The Last Zulu album (aka The Riot Diary) was "coming soon." Back in 2012, Tip first mentioned The Last Zulu during an interview. At the time, it was slated to be released through Kanye’s G.O.O.D. Music label in 2013. Nothing came to fruition, but the gears are moving once again. Imagine if Q-Tip continues the G.O.O.D. summer with seven songs following Teyana Taylor’s new album. 2018 has proved anything is possible. 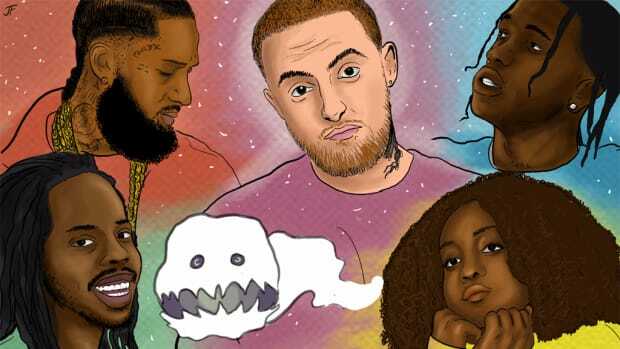 At the tail end of May, Mac Miller released “Programs,” “Buttons,” and “Small Worlds.” The new music came just a week after Mac made headlines for an alcohol-induced car crash. All the passengers walked away unscathed, but the accident shed new light on Miller’s ongoing contest with his vices. 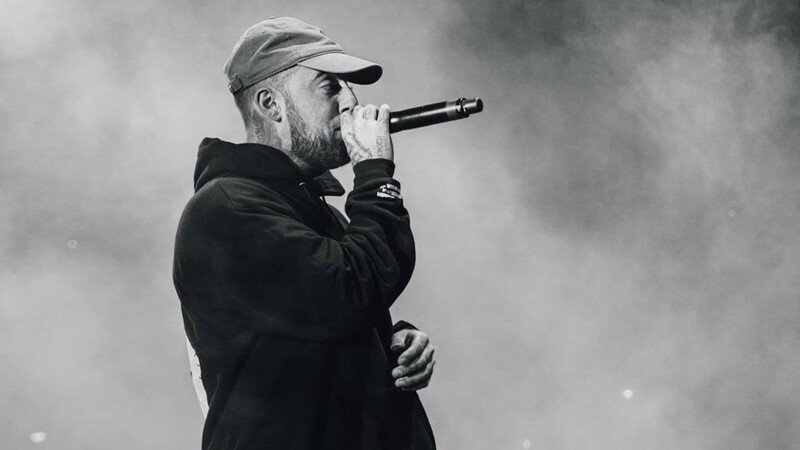 The new records don’t dive too deep, but they’re good, the kind of comeback records that serve as a reminder of Mac&apos;s skillset. The way they explore different sounds, themes, and thoughtfulness makes for enjoyable teasers without revealing too much about what’s to come. What makes Mac&apos;s music exciting is that there&apos;s no ceiling constraining his creative mind, and being two years removed from his eclectic last project, The Divine Feminine, any direction he goes in will make for an enthralling listen. How is it possible for Future to have any more music? In 2017 he released FUTURE and HNDRXX, two albums with 17 songs each (with more added later), and SUPER SLIMEY, a collaborative project with Young Thug. 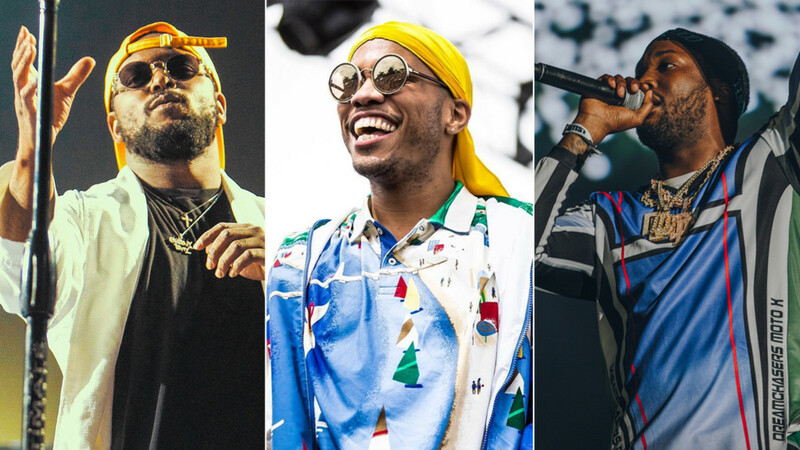 In 2018, Future has already appeared on all 11 songs that make up DJ Esco’s Kolorblind and is heavily featured on the SUPERFLY soundtrack, which he executive produced. Future’s flood is an excess of music that somehow hasn’t overwhelmed the public; the hive continues to want more. It’s been long rumored that he completed a sequel to his 2015 mixtape, Beast Mode. 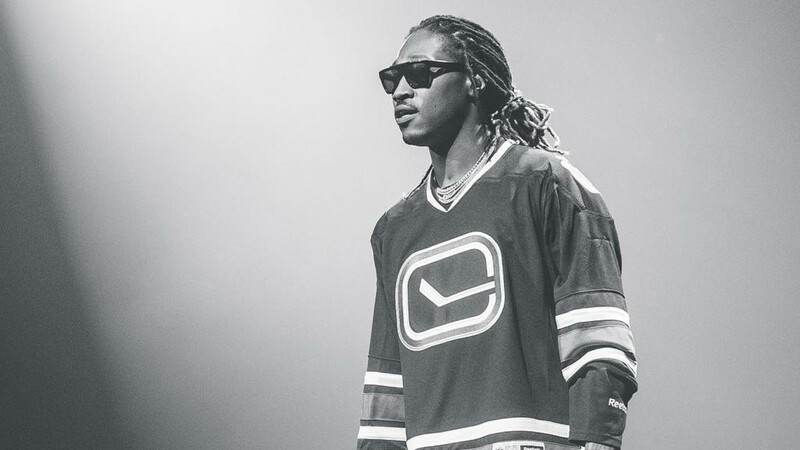 The classic project is one of Future’s best, and the excitement for a sequel proves the strong connection his fans have to the body of work. Zaytoven said Beast Mode 2 would follow SUPERFLY, and the hive is already getting into formation. 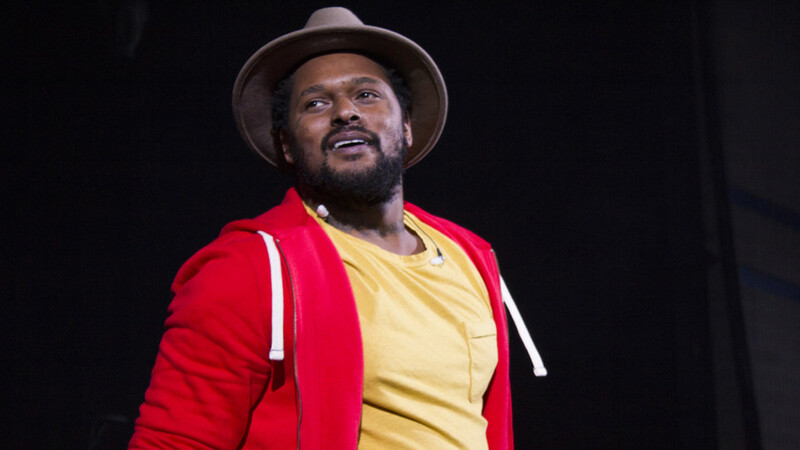 Following Jay Rock’s Redemption, all eyes are on ScHoolboy Q. He’s next in the TDE roster release schedule and has been mentioning the follow-up to his sophomore album, Blank Face LP, since December 2016. The grooviest Black Hippy member announced the project was 90% done last September. The last few months have brought unexpected, but satisfying Q features. 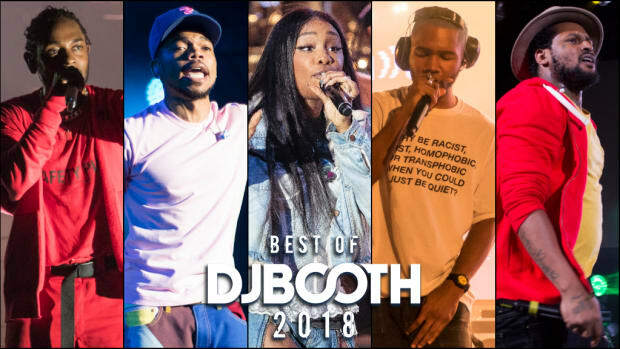 The flow he performs on DJ Esco’s “Code Of Honor” is trophy worthy, and the same can be said for his features on Kendrick’s “X” and Kamaiyah’s “Addicted To Ballin’.” As an artist who grows and improves with every project, we&apos;re confident that whatever ScHoolboy Q has coming will certainly be special. 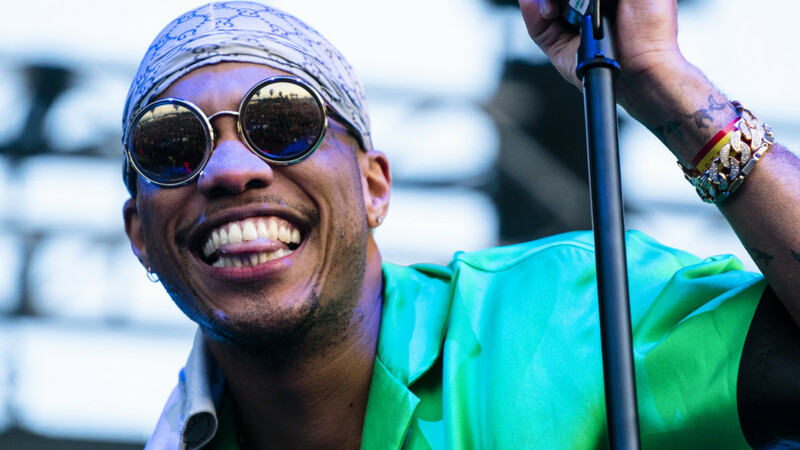 Anderson .Paak&apos;s star glows more vibrant by the day. The seasoned singer and rapper has the talent, imagination, and the machine to reach pedestals far higher than most. Through the first five months and 19 days of 2018, the Oxnard, CA native has already delivered several gems. "Til&apos; It&apos;s Over" showcases .Paak as smooth as ever, and despite the song being four years old, it was released through an Apple advertisement that results in maximum visibility and a reported big bag. The music video for his recent single, “Bubblin” is an ideal example of how Anderson’s musical and creative visions are a refreshing change from the usual beat. There’s a uniqueness about his approach—whether it’s rapping, singing, or both. He is like no other. If his upcoming album, Oxnard Ventura, continues in the artistic spirit of his previous projects, Venice, Malibu, and Yes Lawd!, it will be a contender for album of the year. There’s no release date as of yet, but with "65,000 songs in the vault," the time is ripe for Anderson’s major label debut. Oxnard Ventura should be the album that presents Anderson .Paak to the world. I just hope the world will be ready.